These are MCS approved and can be used for FIT installations. 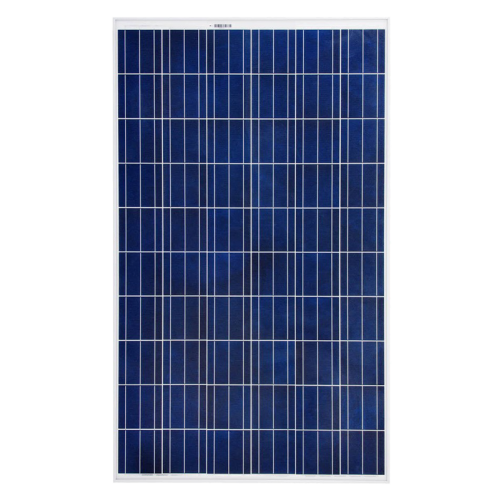 REC TwinPeak 2 Series solar panels feature an innovative design with high panel efficiency and power output, enabling customers to get the most out of the space used for the installation. Combined with industry-leading product quality and the reliability of a strong and established European brand, REC TwinPeak 2 panels are ideal for residential and commercial rooftops worldwide.